Conductive hearing loss results from problem in the outer ear, the middle ear or both. It may be provoked by middle ear infection, wax blocking the ear canal, damage to the eardrum, fluid in the middle ear, stiffness in the bones in the middle ear, anatomical deformities and other less common causes. Sensorineural hearing loss results from poor function of the inner ear, the auditory nerves or both. This is commonly caused by excessive noise, ageing, head injury, hereditary factors and certain medications. 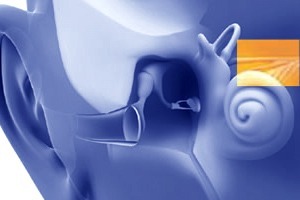 Mixed hearing loss occurs when there is a combination of Conductive and Sensorineural hearing loss. 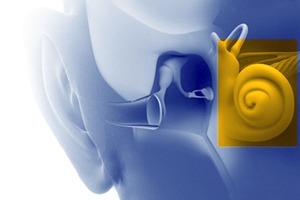 Neural hearing loss results from damage to the hearing nerve. This can be caused by a tumor, hereditary factors and head injuries.